The Cala Vadella beach is 275 meters long and is located in a little village like setting. The beach offers a good choice of restaurants, bars and shops. 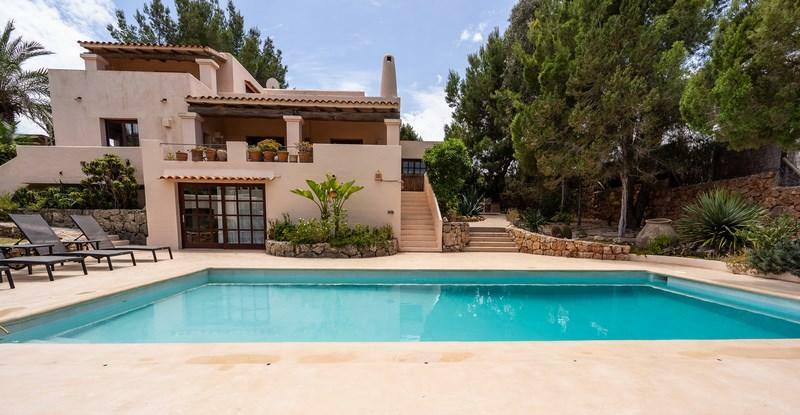 Villa in Cala Vadella, Ibiza, Spain with private pool for 14 persons. Villa in Cala Vadella, Ibiza, Spain with private pool for 10 persons. Villa with private pool in Cala Vadella, Ibiza, Spain for 10 persons. 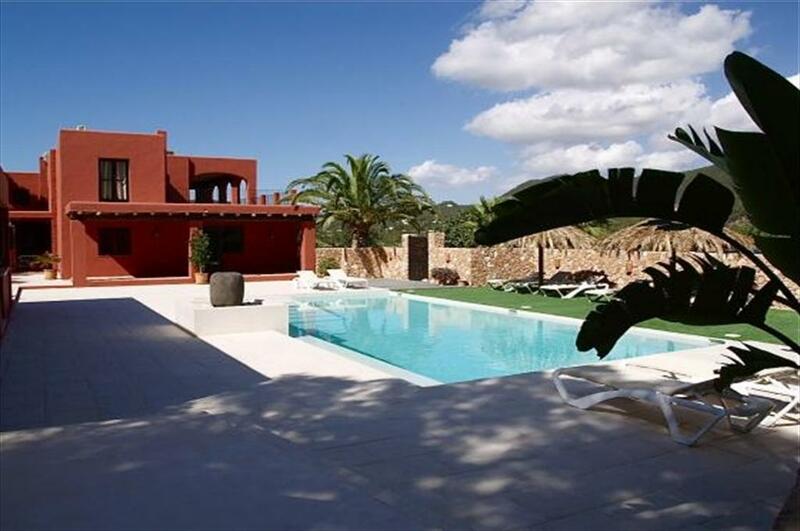 Large villa with private pool in Cala Vadella, Ibiza, Spain for 8 persons. 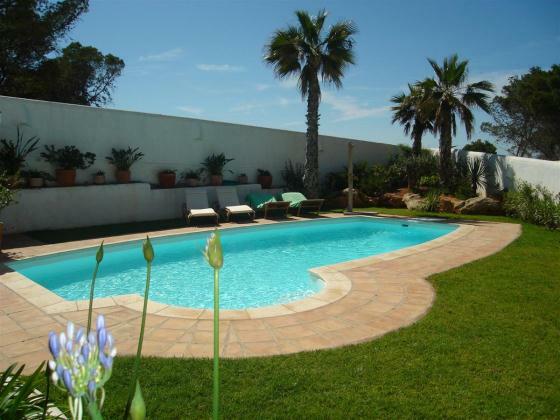 Beautiful and comfortable villa with private pool in Cala Vadella, Ibiza, Spain for 12 persons. 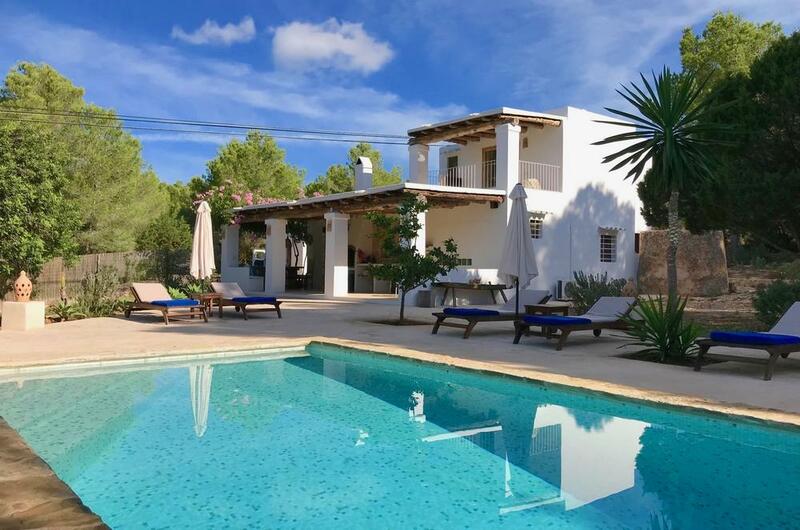 Beautiful and comfortable villa with private pool in Cala Vadella, Ibiza, Spain for 10 persons. Large villa with private pool in Cala Vadella, Ibiza, Spain for 6 persons. 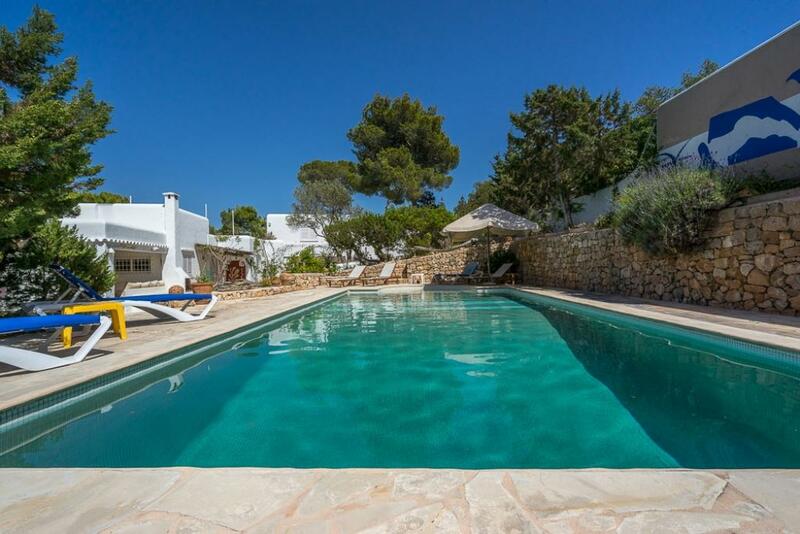 Villa with private pool in Cala Vadella, Ibiza, Spain for 6 persons. 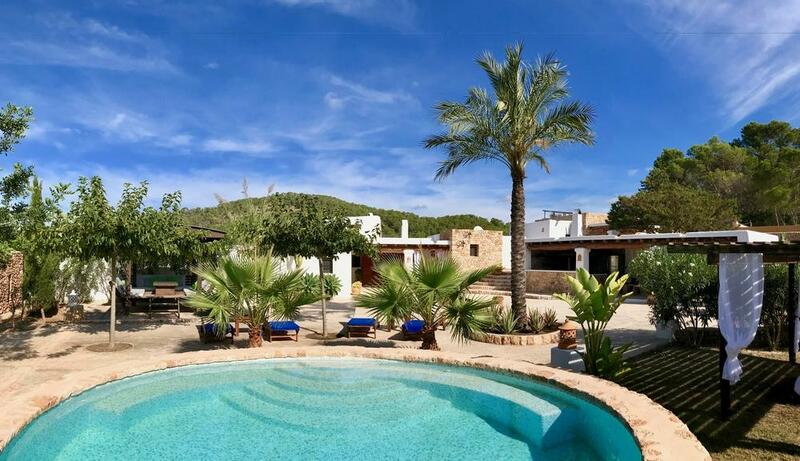 Rustic and luxury villa in Cala Vadella, Ibiza, Spain with private pool for 12 persons.